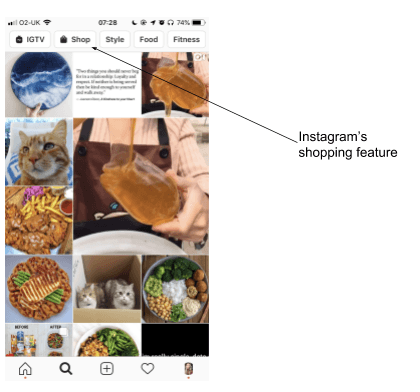 Instagram’s new shopping feature: What’s new and what’s not in the UK? Instagram’s new ‘shoppable’ feature is causing a stir across the web. It is important to note here that the shopping feature is not yet available in the UK. Although, it isn’t entirely new. In this article, we will reveal what’s unique and provide insight into the benefits and drawbacks of this update. What isn’t new? 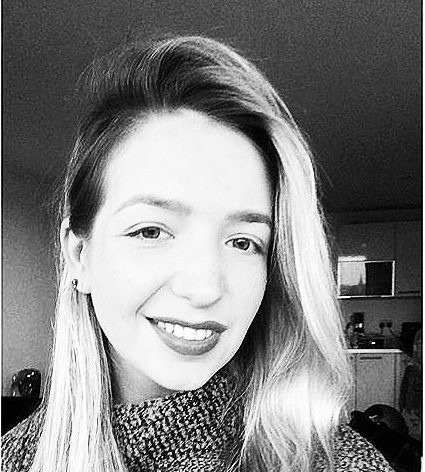 The ability to purchase on Instagram. Third-party plug-ins like Shopify for example, have been allowing us to do so since March 2017. That is, the ability to purchase in-app, removing an intrinsic customer experience blocker, leaving the app. With the ability to purchase a product in a few steps, it’s easy to see how this can impact sales for e-commerce businesses. 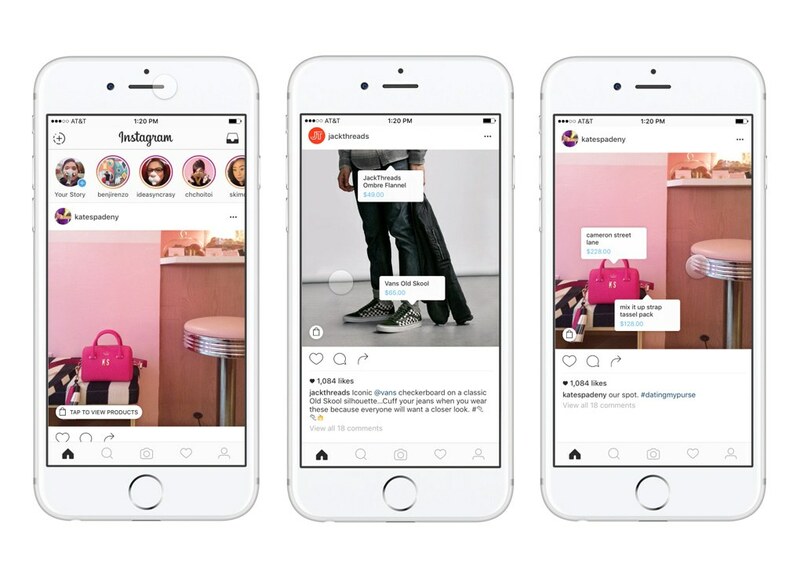 The key difference here, however, is that this is now being brought to market by the makers of the platform, Instagram who will be making this option available to all brands. At present, it is being trialled in the US and by large retailers in the UK. However, you may notice a new feature for users now. The ‘explore’ banner that houses Instagram TV (IGTV) a video streaming application owned by Instagram as well as interests e.g. style or food and ‘shop’ has recently appeared. Beneath the banner is ‘explore’. What makes the ‘explore’ feature unique is its ability to serve relevant content to the user based on who they follow and posts they engage with. When you tap the ‘shop’ button, it will show a user a product they might want to purchase based on their interests. This will add huge value to smaller brands who may not always be seen by the masses. So, could this enable brands to get ‘free’ advertising? No, Instagram hasn’t revealed exactly how much it will be charging businesses in the UK for this feature but we can reveal that costs will be involved. This is unlikely to replace in-stream and Instagram story advertising due to its limited placement options and that’s not all. There are a few factors to consider such as the ability to purchase. At present, you can only purchase one item at the checkout, but Instagram say they are exploring possibilities for a multi checkout feature. We believe this is necessary for brands who sell ranges or collections as it will remove another step in the user journey. A possible danger is frequency increases, that is the number of times a brand posts per day. We think users are likely to see a huge increase in the frequency of posts as this feature is rolled out globally. When the rollout happens, businesses need to stay calm. The urge to post, post and post even more could seem appearing but this should be avoided. The implications of a ‘super posting business’ could see a decrease in reach and audience size. A slight increase would be normal but any huge jumps and followers could be deterred. This feature will be here and here to stay, so utilise it effectively. In summary, this feature is an exciting announcement for users and e-commerce businesses. Content will be more relevant and brand awareness for smaller brands greater. It won’t, however, be without costs. Businesses will need to allocate additional budget to play in this game. If you need advice on how to play, contact us to see how we can help you. Get ahead of the curve with social media marketing.